When it comes to do a rental home cleanout, there’s a lot to know. This is particularly true if you’re a first time landlord and/or property investor. The fact of the matter is, there’s quite a bit that can go wrong. So, it’s typically best to hire a professional service. But, there are times when doing it on your own does make sense (albeit few and far between). Of course, to get the property in order to rent it again or for the first time, you need to know some basics. 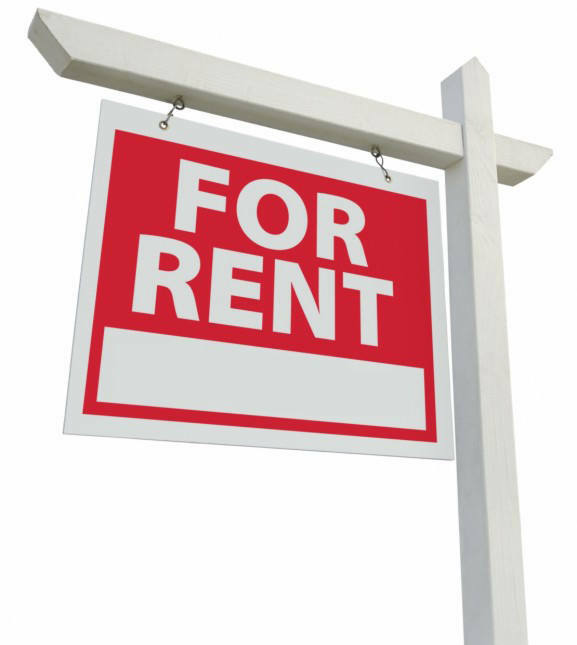 The reality of owning rental property is usually a lot different than planned scenarios. 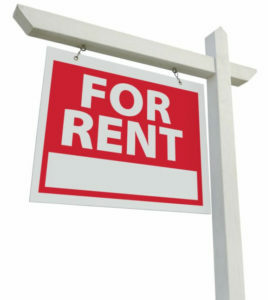 And, it’s very common for even good properties with attractive rent rates to stay vacant for long periods. Then, there’s the matter of having to do a rental home cleanout, which can happen after a tenant vacates the house. It’s at that time when you might commit one or more rental home cleanout mistakes. For instance, not storing personal possessions left behind. While the tenant may have already left and you’re certain there won’t be a return, if there’s personal property left behind, you can’t simply throw it out. Instead, you must store it and make valid attempts to locate the tenant. What’s more, you can actually be held legally liable for that stuff. Another mistake is to rush through a rental home cleanout. Doing this can result in missing key things. Materials. Practically every rental home cleanout involves some sort of materials disposal. Wood, metal, glass, hazardous materials, and more are typically included in the clean out. That means having to take specific materials to certain places. Which, of course, means a lot of time. Size. We’re not just referring to the square footage and lot size, but the amount of junk. (This is even more true when it comes to remodeling jobs.) There will be a lot to deal with. But, a professional rental home cleanout crew will have all the necessary equipment. Space. Another advantage is space. For instance, if you’re rehabilitating a rental property, you might rent a dumpster. That’s space that’s taken up until the container is hauled away. Which might cause inconveniences along the way. Time. Yet another advantage to hiring a rental home cleanout service is the time it takes. Whatever you estimate, add at least 50 to 100 percent more to the timeframe because it will take much longer than you suppose if you do it on your own. When you need a rental home cleanout, just phone 800-433-1094 or visit Junk Garbage Removal.